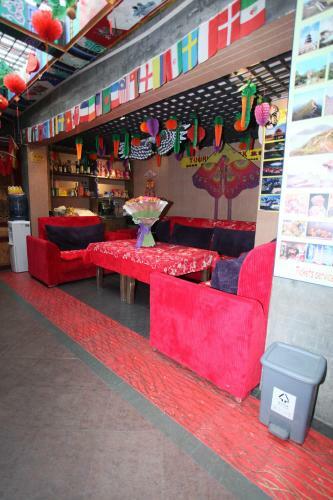 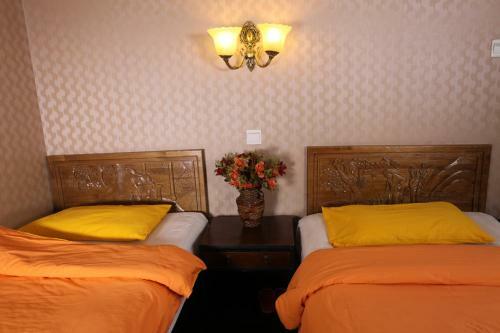 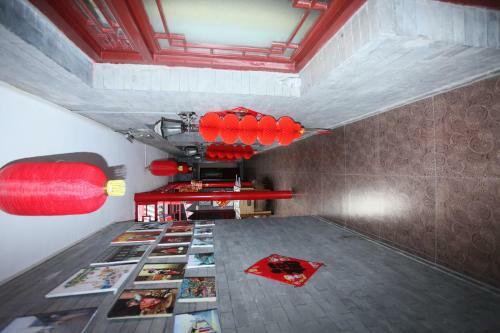 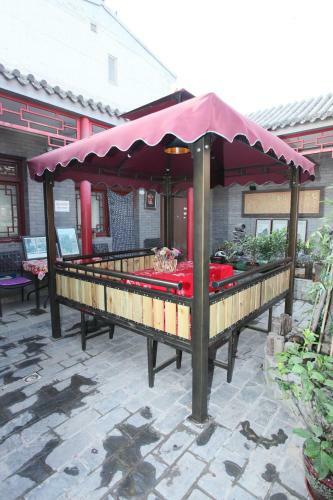 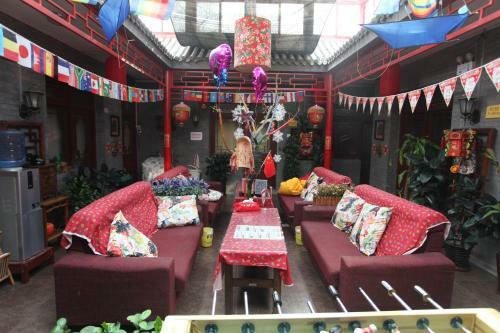 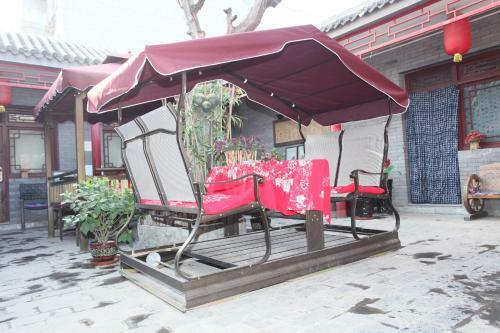 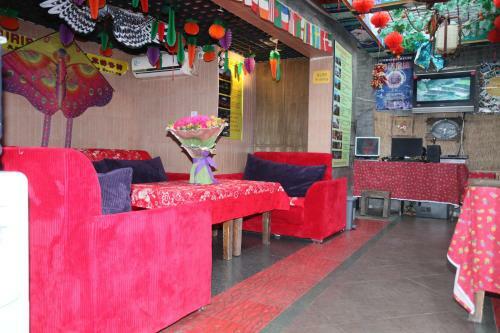 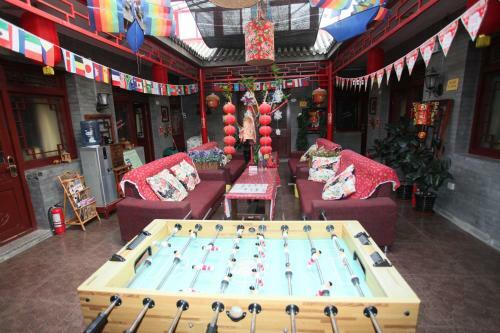 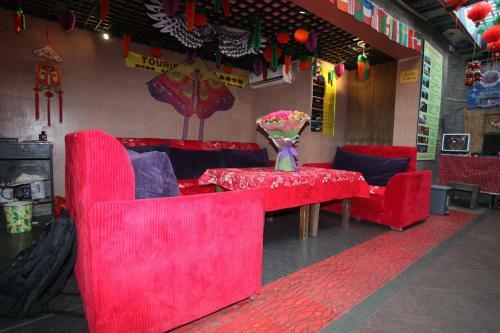 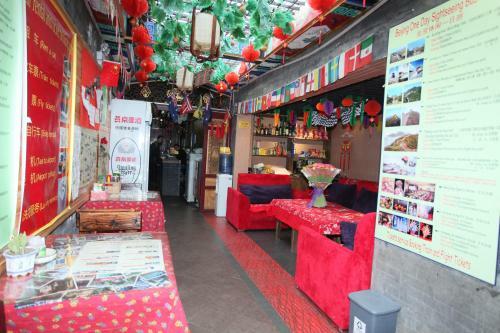 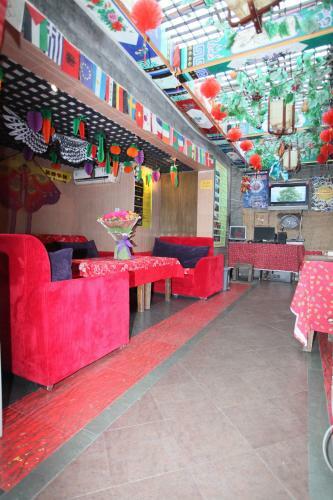 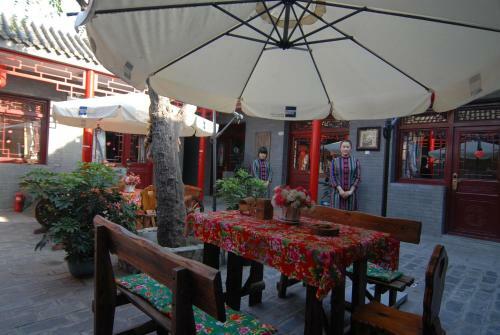 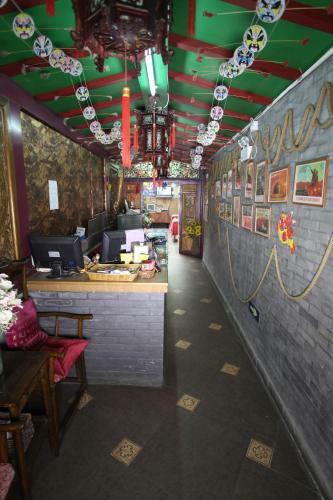 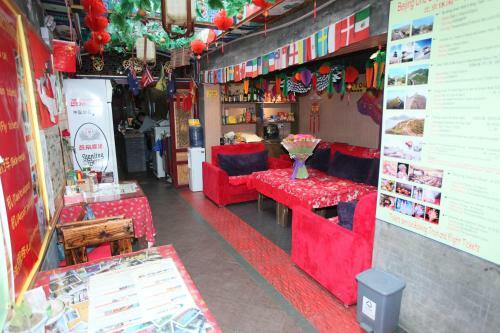 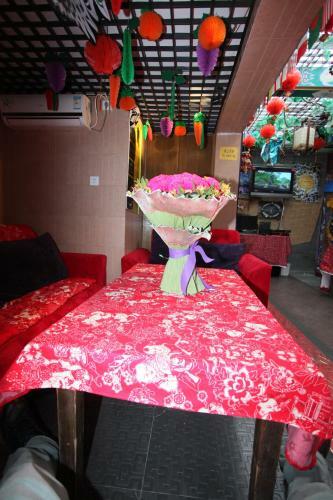 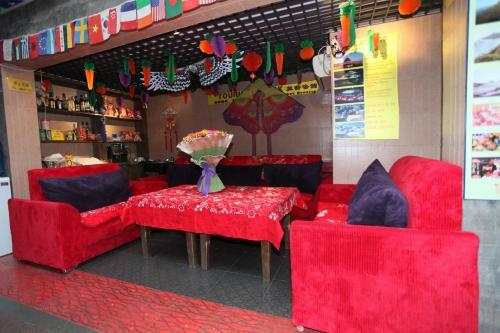 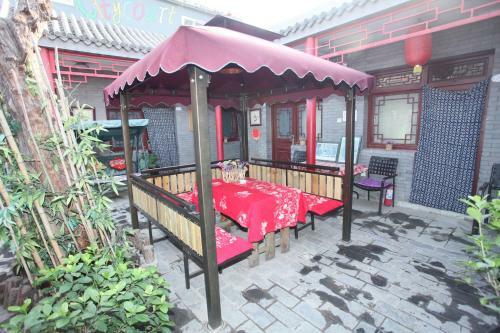 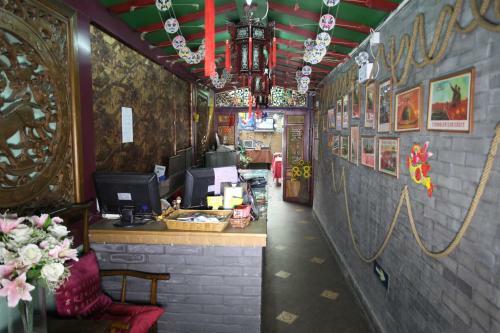 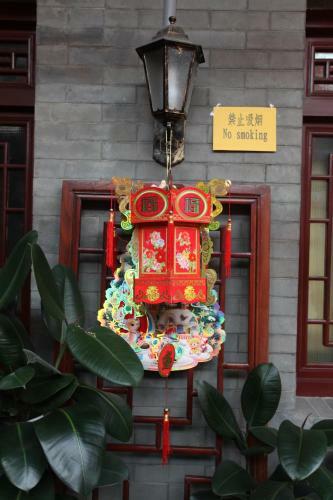 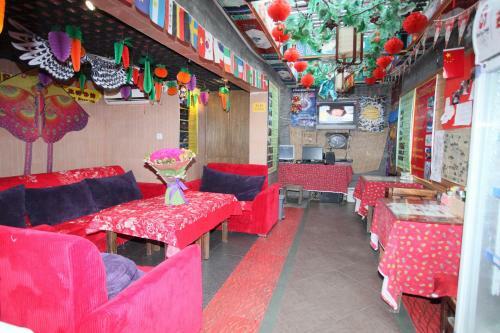 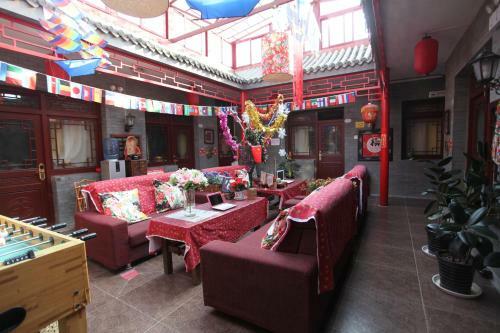 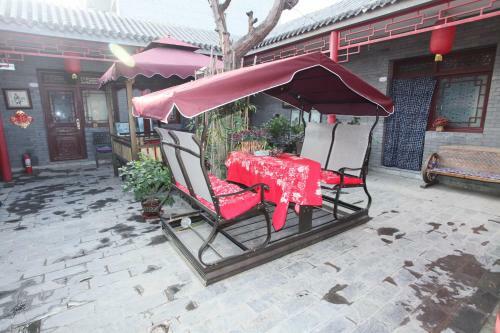 Located in an area of traditional hutongs (alleys), Citycourt Hotel is a traditional courtyard hotel offering affordable accommodation with free internet access. 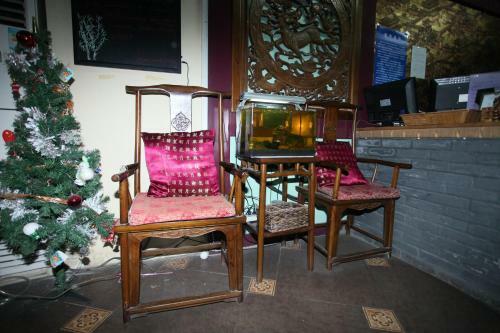 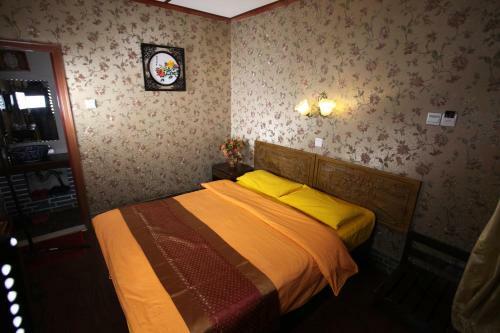 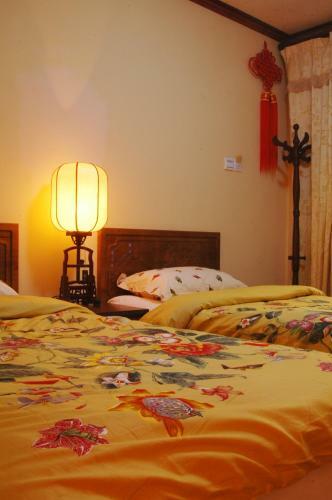 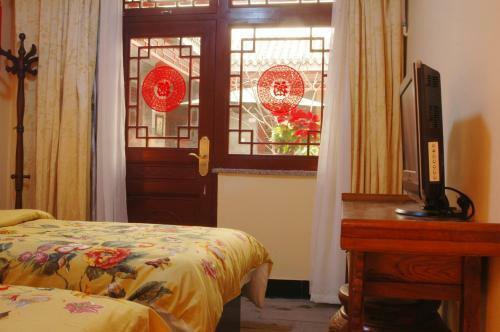 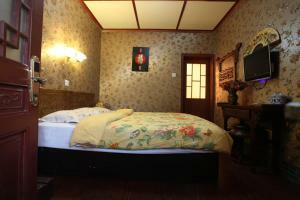 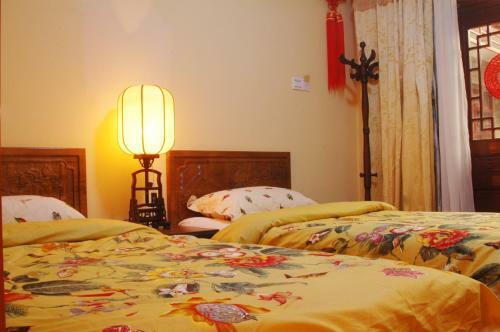 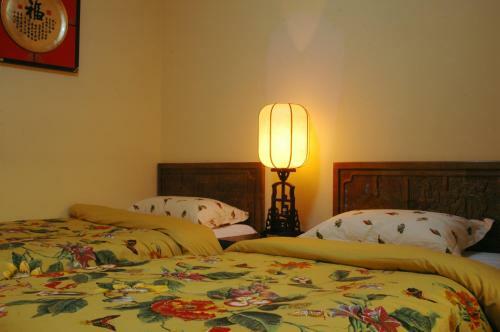 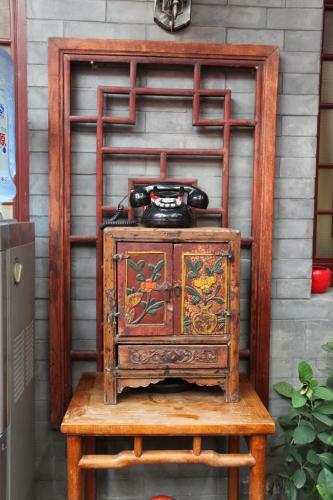 Citycourt Hotel features accommodation with traditional Chinese furniture and hand-painted decorations. 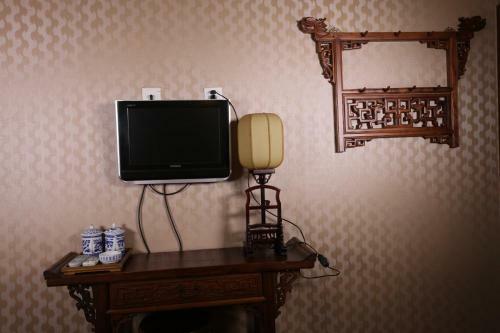 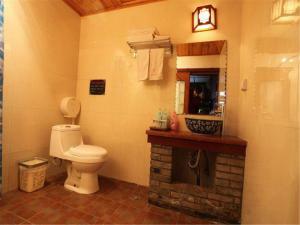 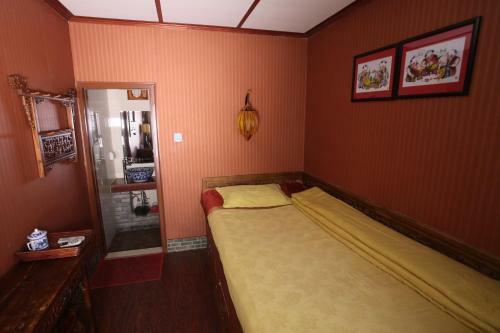 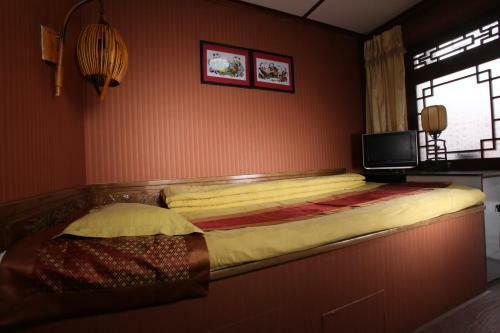 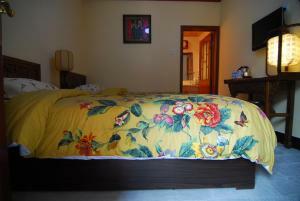 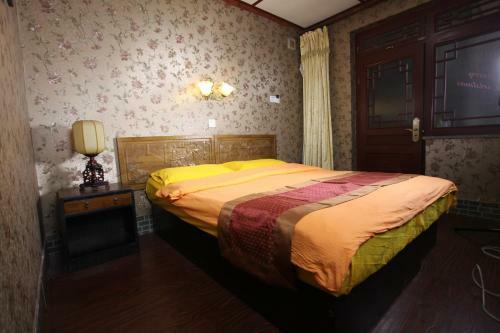 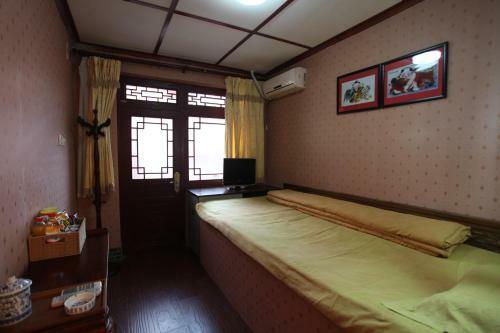 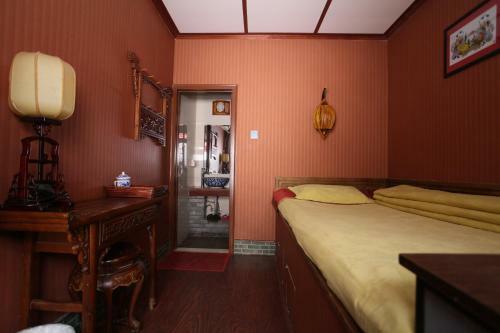 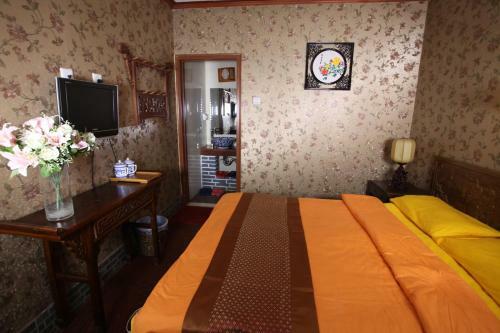 Each air-conditioned room comes with a bathroom, a writing desk and a TV. The hotel can help guests plan their tours and day trips. Other services provided include bicycle and car rentals and a free rickshaw pick-up from the main road to the property. 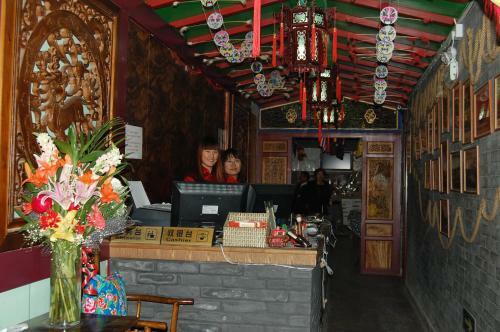 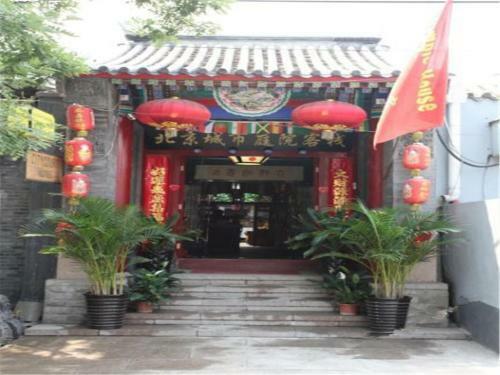 Situated steps away is the subway station and attractions such as the Bell & Drum Towers, Houhai lake, Lama Temple and Nanluoguxiang Alley. 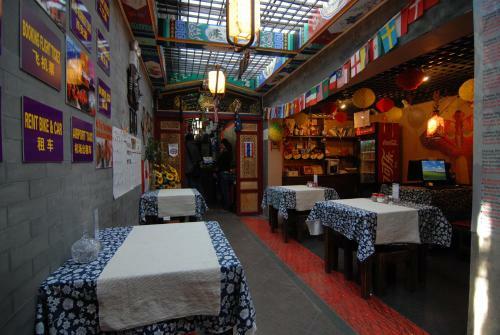 Dining options are available nearby within walking distance. 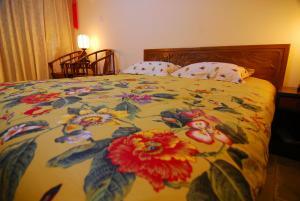 Цена: CNY 268.00 ... CNY 398.00; select dates below to get current rates.